Capital Eye Consultants offers complete eye examinations including dilated eye analysis. The best action you can take in preventative healthcare for your vision is to perform a complete eye examination once a year. Doing so allows you and the doctor to set benchmarks and monitor any ongoing visual issues. Annual complete eye examinations also ensure that your prescription stays up to date. Most importantly, it aids in early detection of eye disease. Early detection can mean the difference between simple treatment measures and measures that are more invasive. According to a 2017 CDC Report, approximately 30.4 million Americans are currently living with diabetes. Unfortunately, diabetes can contribute to certain eye diseases. The most common disease caused by diabetes is Diabetic Retinopathy. Retinopathy occurs when high blood sugar levels cause damage to blood vessels in the retina. These blood vessels can swell, leak or close stopping blood from passing through. Sometimes abnormal new blood vessels grow on the retina. Capital Eye Consultants specializes in the treatment of diabetic related eye disease. We have the experience and technology to properly diagnose and treat this specific form of eye disease. Dr. Appiah and Dr. Young are experienced in handling all stages of diabetic eye disease and can help you determine the best course of treatment. Our goal is to help you maximize the quality of your vision by properly managing diabetic related eye disease. Our doctors have been extensively trained and have years of experience diagnosing and treating Glaucoma. 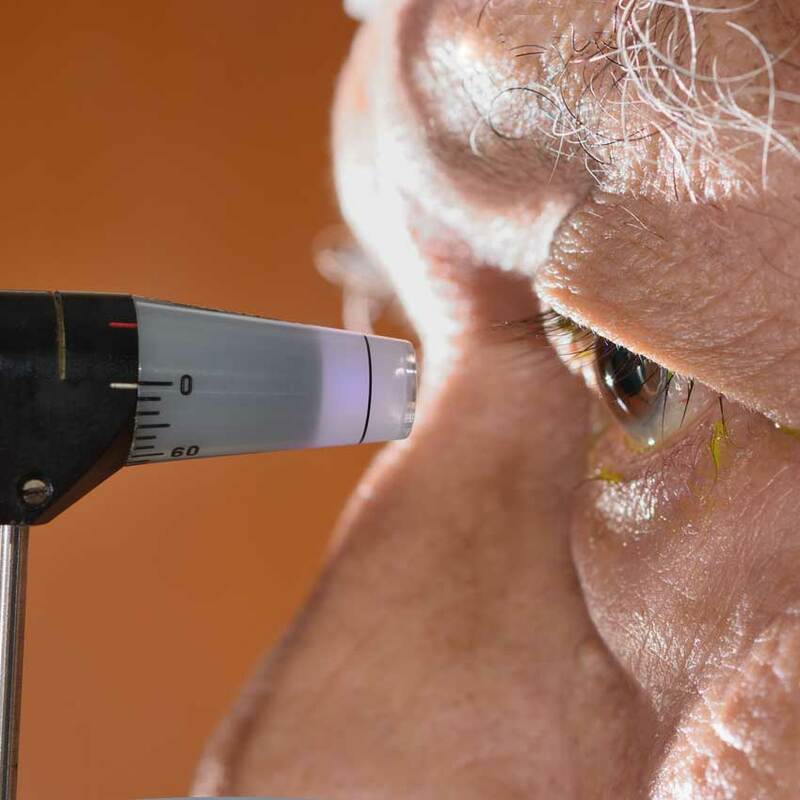 Glaucoma is a leading cause of blindness for people over 60 years old. However, blindness from glaucoma can often be prevented with early treatment. Glaucoma is a disease that damages your eye’s optic nerve. It usually occurs due to elevated pressure in the eye which then damages the optic nerve. There are two types of Glaucoma: Primary Open-Angle Glaucoma and Angle-Closure Glaucoma (also called Closed-Angle Glaucoma or Narrow-Angle Glaucoma). The most common form of Glaucoma is Primary Open-Angle Glaucoma. 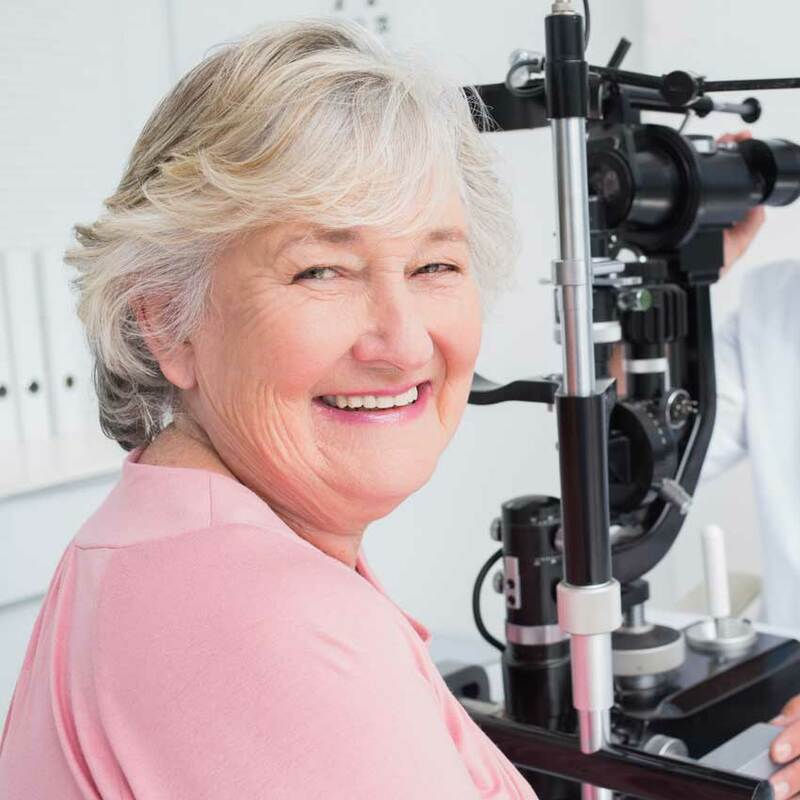 Primary Open-Angle Glaucoma (POAG) occurs when the fluid in your eye does not drain properly, resulting in damage to your optic nerve due to pressure build up. This type of glaucoma is painless and causes no change to your vision at first. However, over time glaucoma can severely impact your vision. We cannot over-stress the importance of having regular eye exams. In doing so, it is possible to detect glaucoma at the onset or in the early stages, allowing for treatment to have the greatest impact. Angle-Closure Glaucoma (ACG) happens when your iris is very close to the drainage angle in the eye. The iris can end up blocking the drainage angle. You can think of it like a piece of paper sliding over a sink drain. When the drainage angle gets completely blocked, eye pressure rises very quickly. This is called an acute attack. It is a true eye emergency, and you should seek immediate treatment to preserve vision. Many people with angle-closure glaucoma develop it slowly. This is called Chronic Angle-Closure Glaucoma (CACG). There are no symptoms at first, so they don’t know they have it until the damage is severe or they have an attack. We understand the frustration from visual limitations caused by the impact of Age Related Macular Degeneration (ARMD). We take every measure to give you a sense of confidence and comfort when it comes to treating this disease. 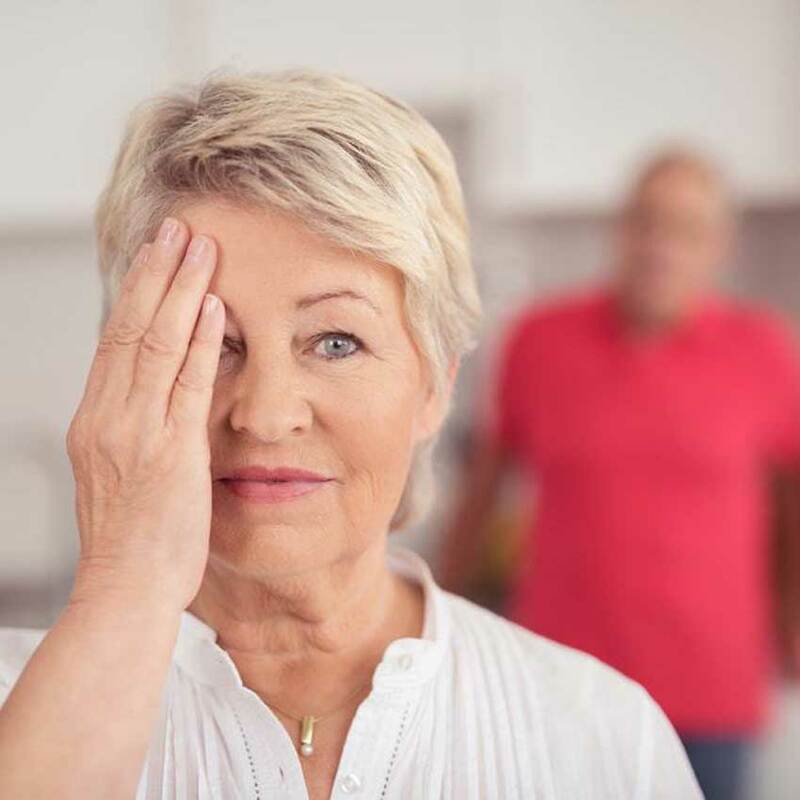 Macular Degeneration is a medical condition which usually affects older adults and results in a loss of central vision (the macula) due to damage to the retina. It is a major cause of blindness and visual impairment in older adults (>50 years). 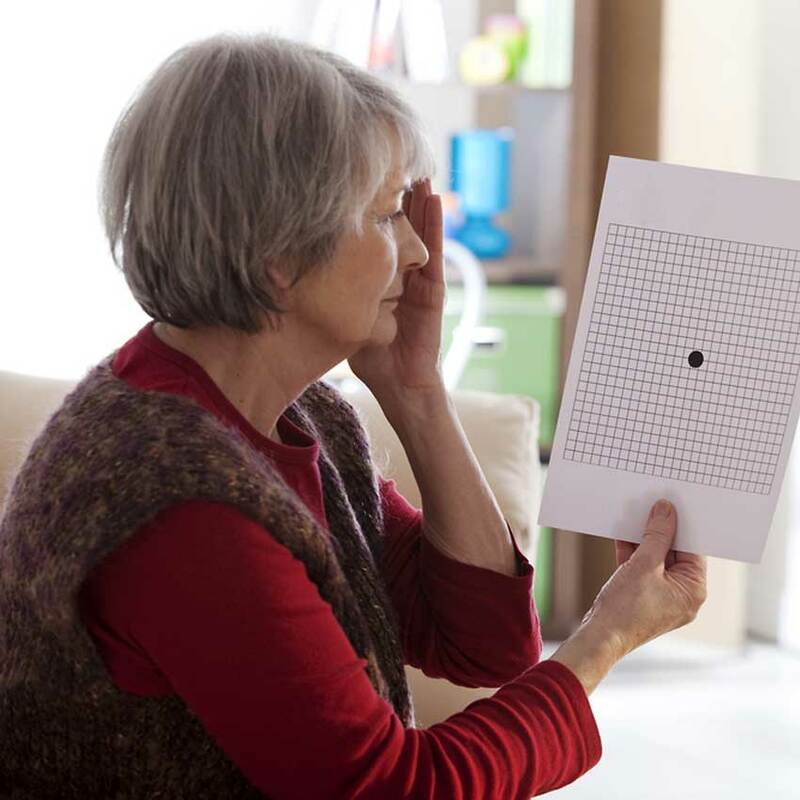 Macular degeneration can make it difficult or impossible to read or recognize faces, although enough peripheral vision remains to allow other activities of daily life. Age-Related Macular Degeneration (ARMD) begins with characteristic yellow deposits (drusen) in the macula, between the retinal pigment epithelium and the underlying choroid. Most people with these early changes (referred to as age-related maculopathy) have good vision. People with drusen can go on to develop advanced ARMD. The risk is higher when the drusen are large and numerous and associated with disturbance in the pigmented cell layer under the macula. Large and soft drusen are related to elevated cholesterol deposits and may respond to cholesterol-lowering agents. 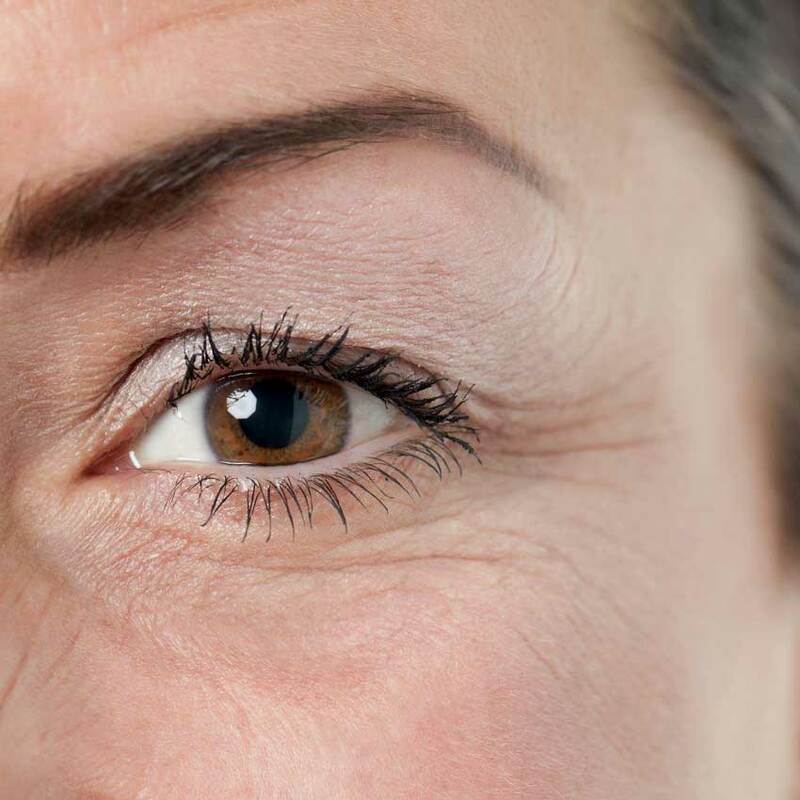 Developing Cataracts in one or both eyes is a common occurrence within the aging population. 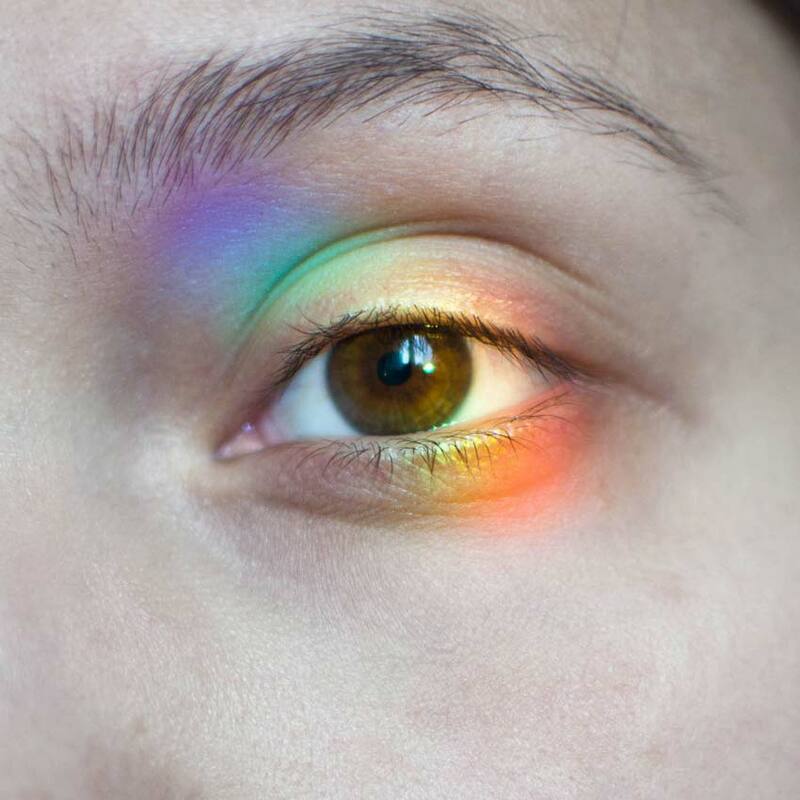 This condition doesn’t necessarily cause eye irritation or pain, however as it worsens over time, the patient’s vision will become severely impaired. Cataracts cause your vision to become blurry by developing directly behind the pupil of your eye. This blocks light and image signals from reaching the retina. People who suffer from cataracts often report that it is like trying to view the world through a dirty car windshield. There are currently no medications or eye drops that will treat cataracts. The only definitive treatment of cataracts is with surgery. If you are concerned about you or your loved one’s cataracts please contact us. Retinal Vascular Disease is an encompassing term used to describe a number of varying conditions that affect the blood vessels and circulation of the retina. Retinal Vascular Disease results in significant tissue changes with secondary complications and vision loss. 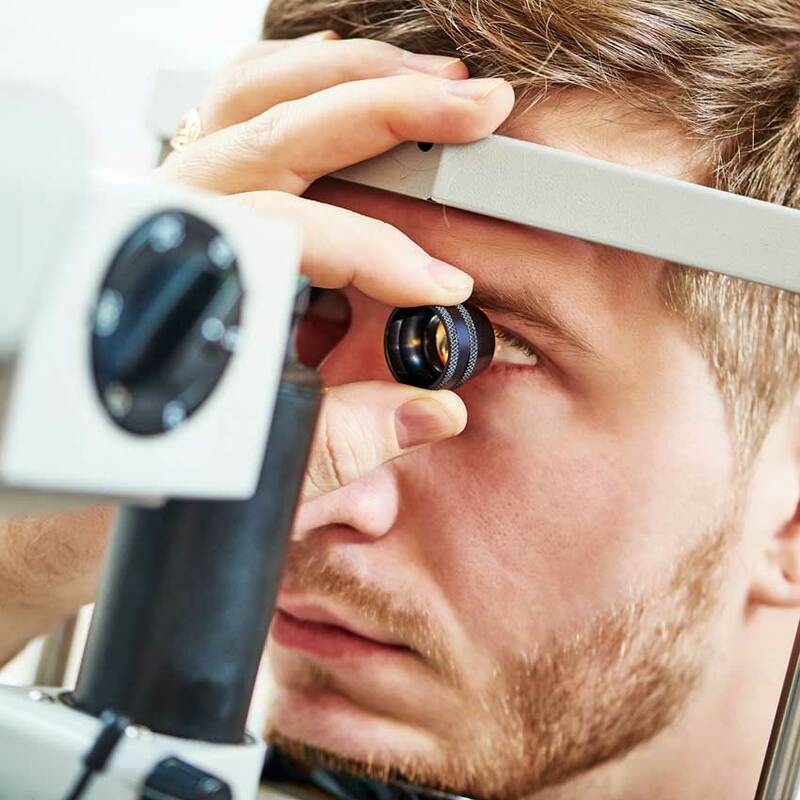 Due to the variety of Retinal Vascular Diseases, it is imperative to understand the patient’s condition on an individual basis in order to determine the proper treatment. Our vast experience in the diagnosis and treatment of Retinal Vascular Diseases gives our patients a sense of comfort in knowing their unique condition is being properly cared for. Retinal detachment is a separation of the light-sensitive membrane in the back of the eye (the retina) from its supporting layers. The retina is the clear tissue in the back of the eye that helps you see the images that are focused on it by the cornea and the lens. The most common type of retinal detachments are often due to a tear or hole in the retina. Eye fluids may leak through this opening. This causes the retina to separate from the underlying tissues, much like a bubble under wallpaper. This is most often caused by a condition called posterior vitreous detachment. However, it may also be caused by trauma and very bad nearsightedness. A family history of retinal detachment also increases your risk. Another type of retinal detachment is called tractional detachment (TRD). This is seen in people who have uncontrolled diabetes, previous retinal surgery, or have chronic inflammation. When the retina becomes detached, bleeding from area blood vessels may cloud the inside of the eye, which is normally filled with vitreous fluid. Central vision becomes severely affected if the macula, the part of the retina responsible for fine vision, becomes detached. We encounter patients with retinal detachments often. If you are concerned that you may be suffering from this condition, you are certainly not alone. We are proficient at treating retinal detachments and are confident we can help you reach a desired outcome.